ofxRules – https://github.com/neilmendoza/ofxRules – is an addon for openFrameworks for generatively creating 3D meshes based on sets of rules (normally contained within XML files). Using this approach it is quick to create complex organic looking 3D objects with a small amount of instructions. Addon features include the ability to live code rules files, easy extensibility of the XML parser with custom actions and the ability to create rules programmatically. 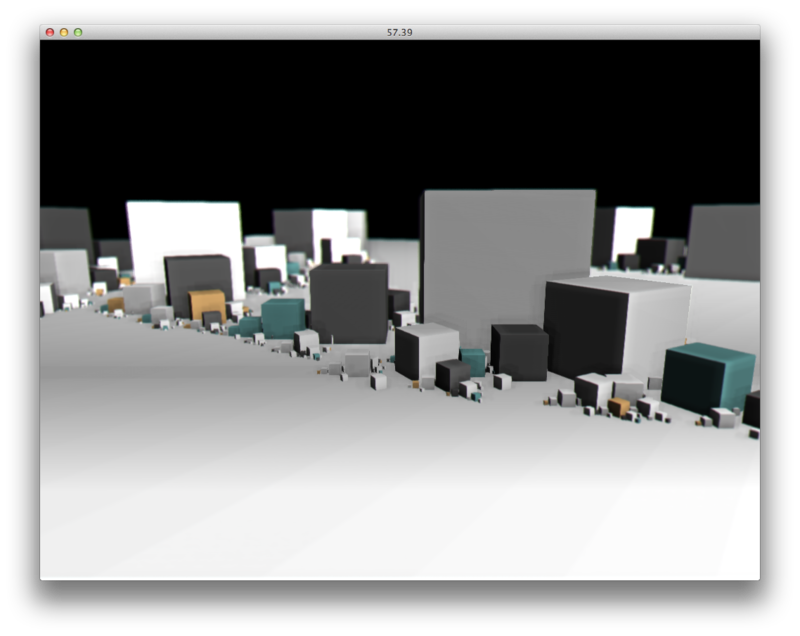 It’s inspired by Structure Synth and Philip Rideout’s Mesh Generation with Python. 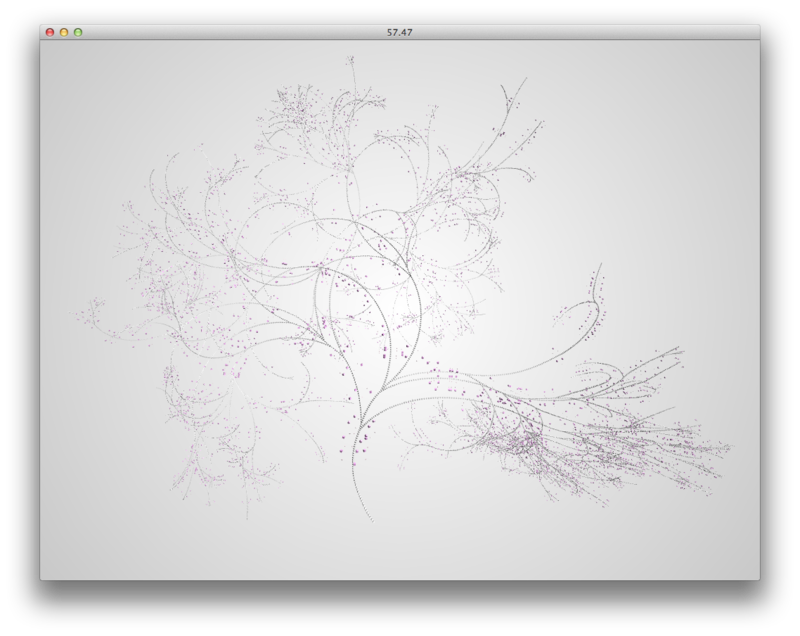 The addon works by traversing a rules file (or the programatic equivalent of this) to create a tree data structure where each branch has a geometric transform. At each step, for each branch, a rule is chosen and executed. Each rule contains a set of actions that can create geometry and update the transform. Each action can also contain the name of a rule set to pick a rule from next. Create a project using the openFrameworks project generator, you will need to select the both ofxRules and ofxXmlSettings as addons. There is a tutorial here about how to use the project generator if you are unfamiliar with it. …then every time the xml file is saved, the instance of ofxRules will be reset and the file traversed again. ofxRules::step() takes the previous branch and the mesh as parameters, you should update the mesh and branch transform and then return the branch. ofxRules::load() is where you parse your tag, you are passed a reference to an ofxXmlSettings with the current tag you are parsing pushed onto its stack. …where “myAction” will be the name of the tag in the XML. Rather than define everything in an xml file, it is also possible to create rule and actions programmatically, see example-programmatic for more details. The <rules/> tag is the root tag of the document, its attributes contain data about the mesh. meshColour,colour,white,Specifies a global colour for the mesh. If this colour is not specified then colours can be specified for each primitive. wireframeColour,colour,none,Specifies a colour for the wireframe. If this colour is not specified then the wireframe is not drawn. maxDepth,int,none,Specifies the maximum depth to follow rules for. primitive,”triangles”|”triangle_strip”|”triangle_fan”|”lines”|”line_strip”|”line_loop”|”points”,triangles,Primitive mode to use for mesh N.B. 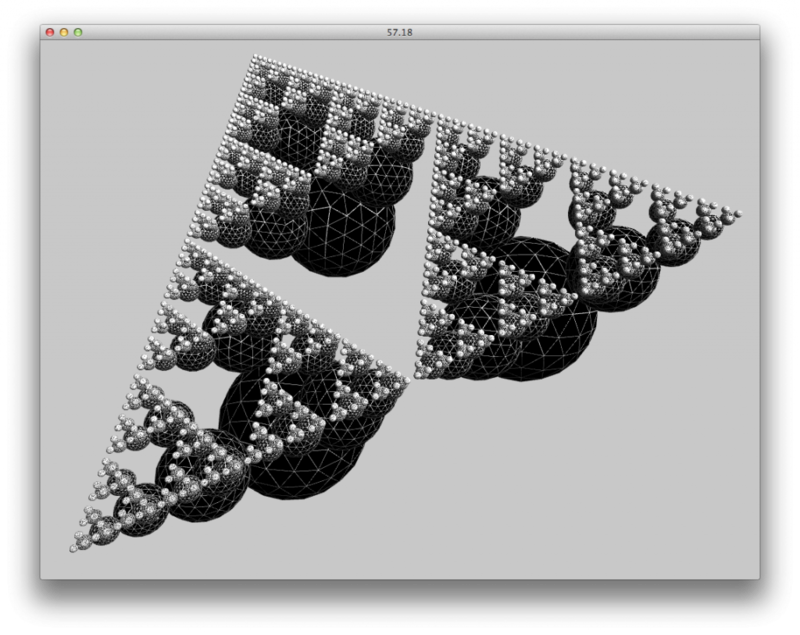 most primitives expect the mesh primitive mode to be triangles. startRule,string,start,The name of the rule set to start with. <ruleSet/> tags are named set of rules. The rules file is traversed using these names. <rule/> tags hold sets of contain sets of actions (see below). Once a ruleSet has been selected a rule is picked at random to execute. The weight attribute determines the likelihood of picking a rule. weight,float,0.f,Probability of selecting the rule as given by weight/totalWeightOfRulesInRuleSet. <transform/> tags update the transform for a branch. See below for transform syntax. All of the primitives can also contain a transform so only use the transform tag if you don’t want to create geometry in a step. transforms,transform,identity,Transform to apply to the current transform for this branch (see below for transform syntax). next,string,none,Name of next rule set to execute. 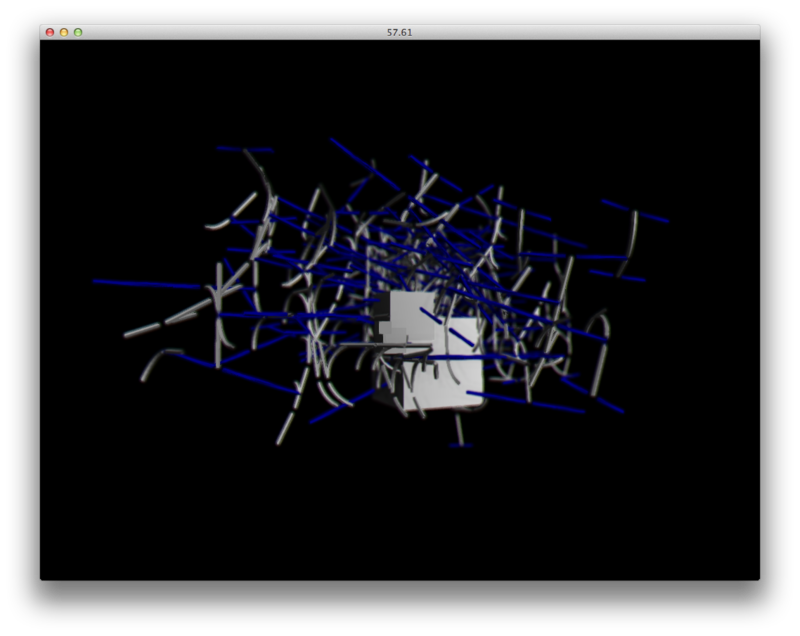 <cube/> tags add a cube to the mesh. colour,colour,none,Colour of the cube (see below for colour syntax). <ico/> tags add an icosphere to the mesh. colour,colour,none,Colour of primitive (see below for colour syntax). <cone/> tags add a cone to the mesh. <tube/> tags add a tube section to the mesh. The tube goes from the translation that corresponds to the transform before the rule is executed to the new translation once the transforms in the rule have been applied. colour,colour,none,Colour of primitive (see below for transform syntax). <plane/> tags add a plane to the mesh. <line/> tags create two vertices, one before the transforms have been applied and one after. To use this you probably want to set the primitive attribute in the root tag accordingly. <point/> tags create one vertex before the transforms are applied. To use this you probably want to set the primitive attribute in the root tag accordingly. I am using your lovely addon for a project ! I was wondering if you know if there is any way to retract the branches in the same way that they are created?